Improve the overall interior design of your living room, dining room, or hallway with this Artistic Weavers Tabanac area rug. Decor does not have to be hard with this plush wool indoor rug. A durable product is assured with this hand-made rug. Include this geometric patterned grey rug in your living spaces for a high quality and high fashion look. Scandinavia Grey 8 ft. x 10 ft. Indoor Contemporary Rectangular Area Rug Include this Lanart Rug Scandinavia area rug in your hallway, dining room, or living room dicor for a taste of modern style. Made from plush synthetic material, this indoor rug is high quality and extremely fashionable. This hand-made rug will make a bold statement in your home that lasts. Modern style meets quality in this solid patterned grey rug. Scandinavia Grey 8 ft. x 10 ft. Indoor Contemporary Rectangular Area Rug is rated 5.0 out of 5 by 1. Rated 5 out of 5 by Vickles from Beautiful rug The rug is beautiful! We also bought a rubber underlay. The carpet is thick and feels great under feet! Thrilled with quality, price and ease of buying online and pick up! Does this grey rug have warm greys or any beige in it? 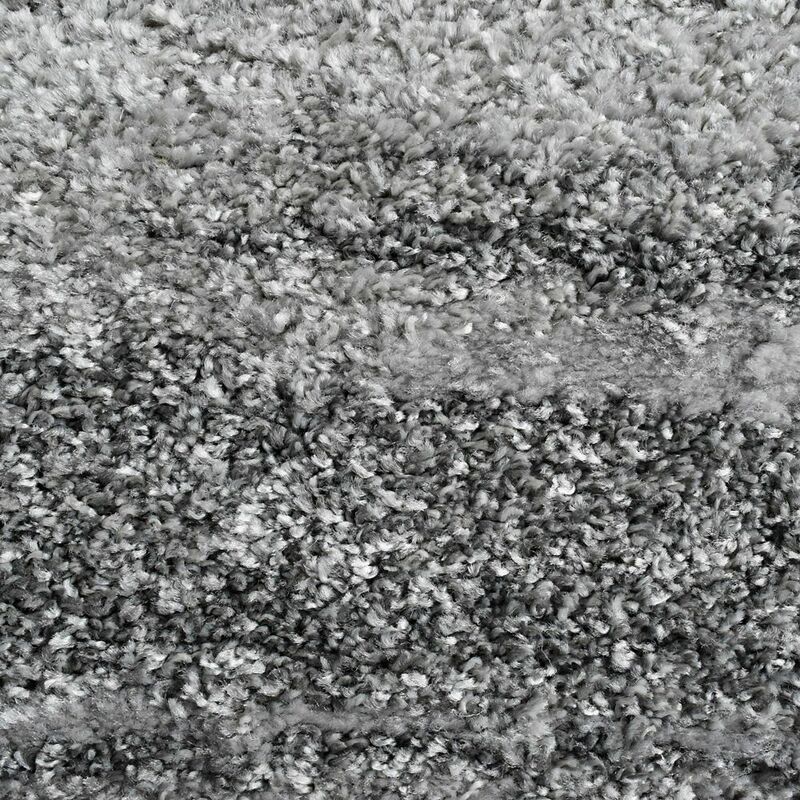 Good day, Thank you for your interest in our rugs.This grey model has no beige in the fibers, however there are many different tones of grey found in the rug. We truly recommend viewing this model at your local Home Depot, to insure it had the right mix of grey's you are looking for. This rig is available for view in the flooring department of your local Home Depot.